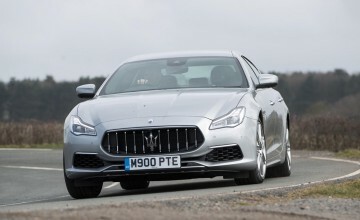 THE left field alternative in the supercar stakes has always been Maserati but now there is a proper automatic to attract more well-heeled owners to the marque. 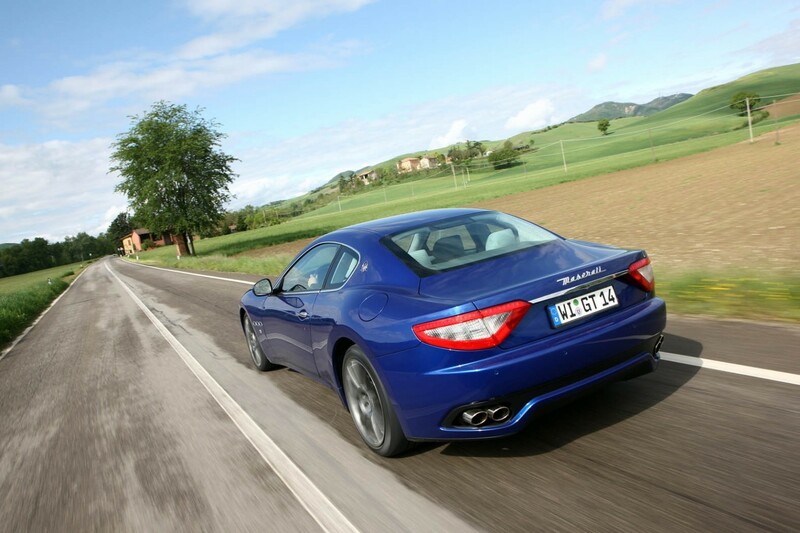 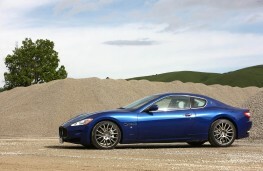 The newcomer is the smooth-shifting GranTurismo S auto - a 180mph gem which joins the GranTurismo S with its rather sudden race-bred paddle shift gearbox and the 4.2-litre manual which went on sale in 2007. 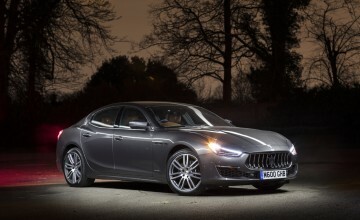 At a cool £86,220 the automatic is aimed at drivers who want the flair and exhilaration of a Maserati but with a touch of refinement. 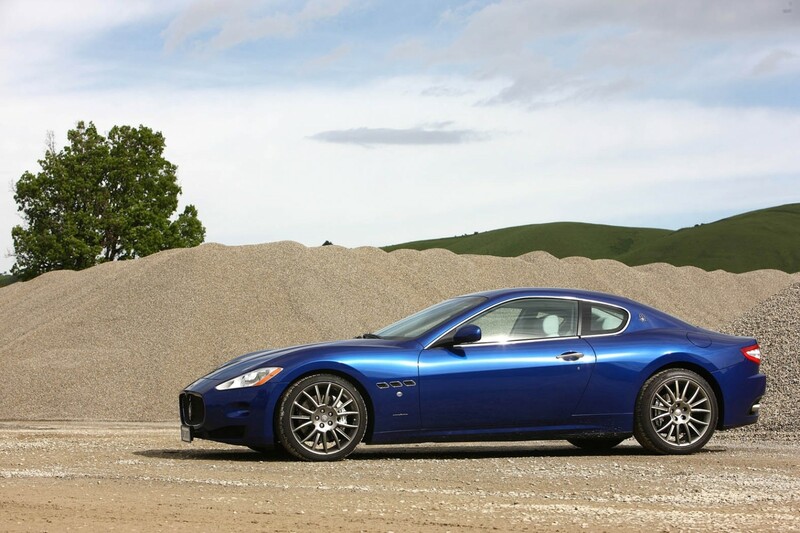 It delivers awesome performance but with silky smooth gear changes using a six speed ZF auto box which can be operated manually by wheel mounted paddles. 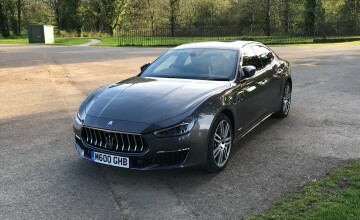 The thunder from the V8 is a delight from the inside and even better from outside, and it is agile and precise through the corners thanks to almost perfect front to rear balance. This is a masterful Grand Tourer is the real sense of the word. 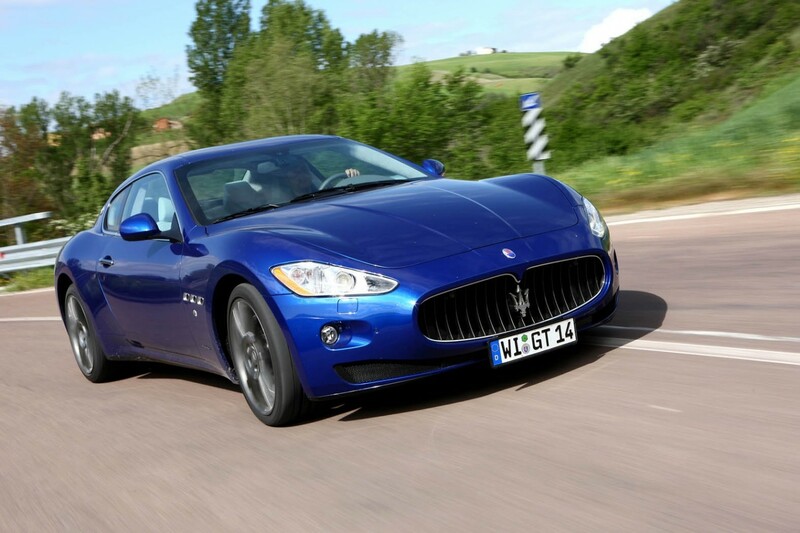 Gorgeous styling from Pininfarina and improved build quality have transformed Maserati's fortunes in recent years and unlike most rivals this one is a full four seater. 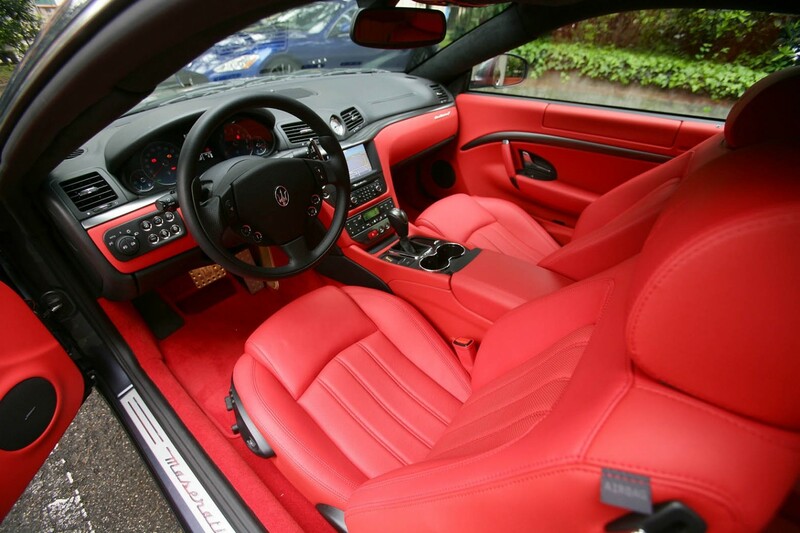 Inside there is electric everything and beautifully crafted leather covering wonderful seats but there are also annoyingly hidden switches, and a radio/navigation system not good enough for an £80,000 car.